HBO is performing a forensic review of its computer systems following an attack that resulted details about an upcoming Game of Thrones episode being leaked, Reuters reported. This follows reports that attackers breached HBO’s systems and posted terabytes of data obtained through the hack on the website Winter-leak.com. 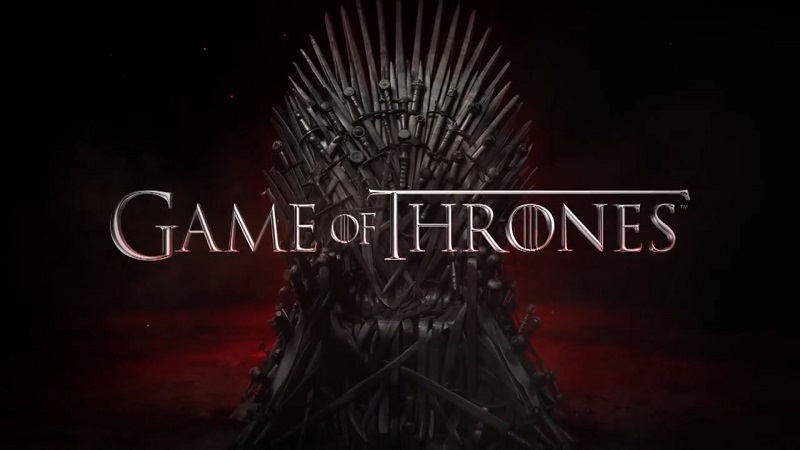 The information included details about the fourth episode from season 7 of Game of Thrones, and full episodes from Ballers season 3, Barry season 1, Insecure season 2, and Room 104. HBO CEO Richard Plepler told employees they do not believe their system as a whole was compromised, and that a review is ongoing.